The Halloween party is tonight, and you've been too busy to come up with a clever costume idea. Fear not! That’s plenty to work with. A little resourcefulness and your phone can go a long way to making a crazy awesome costume. With your phone out of sight, turn its volume way up, and play this. Then spend the entire evening swatting at an imaginary bee. Amp it up with a little red makeup to add a few bee stings to your arms, neck, and face. Bee careful not to get stung. Place your smartphone in the inside pocket of a coat and play this with the volume turned up. Pad the pocket with a small towel to give it an ever-so-soft chick-like bulk. Carry on normal conversation with friends, pausing only to pull bread crumbs from another pocket that you’ll use to “feed these cute little things.” You said you wanted something creepy, didn’t you? Affix your smartphone to your chest with the screen facing out. Open your camera app and switch to the rear camera. Let people queue up and take selfies. For partygoers who didn’t get in the spirit and dress up, carry a small bag with you that includes accessories like make-up, a feather boa, fun hats, sunglasses, props. Moto Voice users will have the added benefit of doing all of this hands free (just say “take a selfie!”). Let’s say that copyright law prohibited us from naming a certain superhero. And let’s say that a visit to a certain element 26 on the periodic table would get you started on an idea. Let’s say you installed a free wallpaper on your device, tucked it under a tight black t-shirt, penciled on a thin black beard and moustache, and voila—you know what we’re talking about, man. Tell us, what simple costume ideas can you think of? Share your zany costume ideas with us. Enter to win a Moto X when you share your costume on Twitter with the hashtag #MotoHalloween and #MyMotoX! 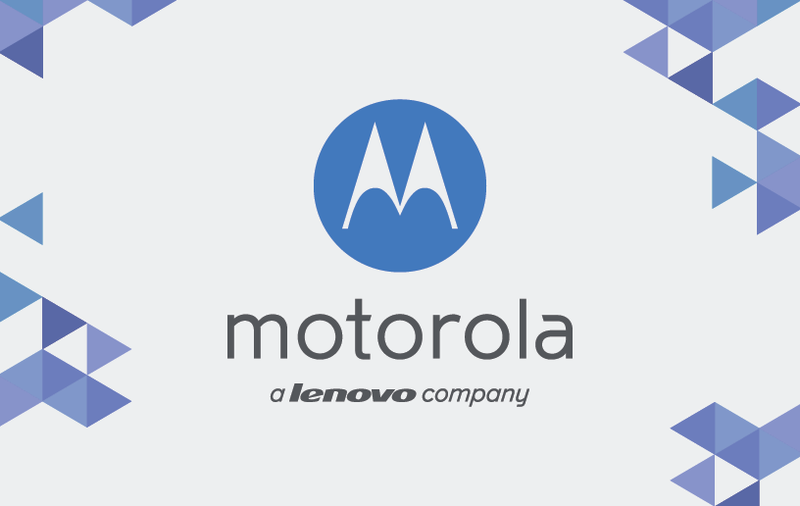 Today, Motorola Mobility becomes part of the Lenovo family of companies, and we are thrilled. Over the past two years we have transformed Motorola by focusing on what matters most -- consumers. We’ve made huge strides in bringing the mobile Internet to millions of people around the world and improving their lives through exceptional technology, experiences and value. While we’re proud of the progress we’ve made, we recognize that there is still much more we can achieve -- in innovation, reach and impact. Motorola is a company that has long helped to define the course of the mobile telecommunications and mobile computing industries. With Lenovo backing us, we look forward to being able to reshape the industry for decades to come. We’re ready for the challenge and hope you’ll join us on the journey. Your name says something about who you are and how you see the world. Maybe you’re named for a person or a place or maybe something just downright silly. We don’t get many opportunities to name things. But when we do, we reserve the best names and nicknames—the most creative, the funniest and most personal—for the people and things we love. 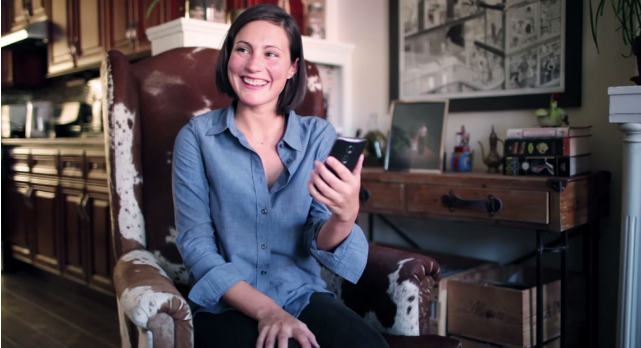 The new Moto X responds to your voice and whatever name you give it, but no matter the name, the story behind it is what matters most. Whatever your choice, choose for you. 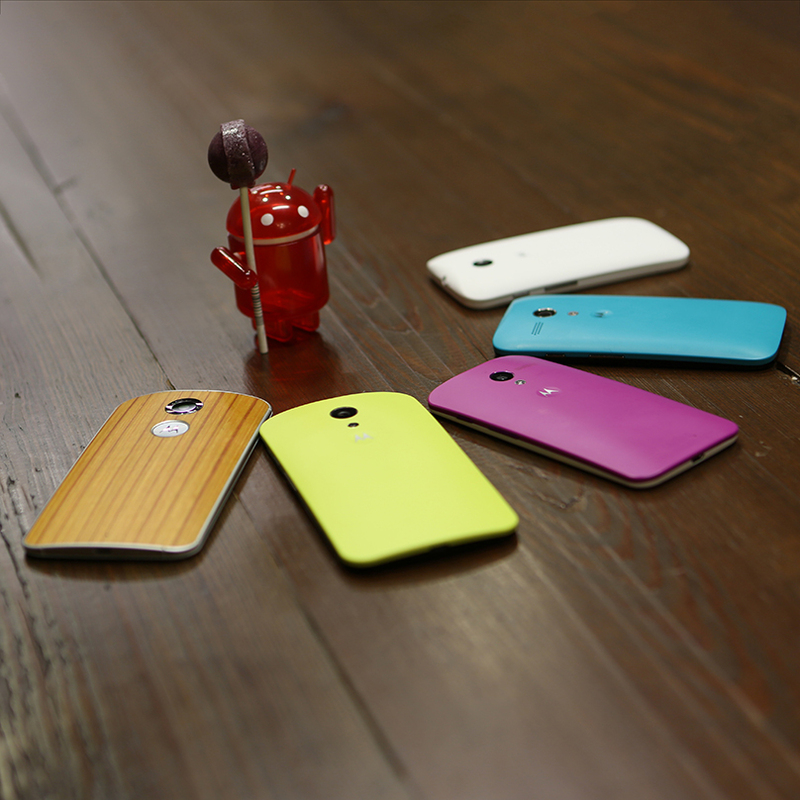 At Motorola we’ve been big believers in Android since the very beginning. We love its power, its flexibility, and how it gives you the freedom to choose the experience that’s right for you. In fact, the only thing that would be better than Android is...more Android. That’s why we’re so excited to have been able to work with Google’s Android team to bring you the new Nexus 6, featuring Android 5.0 Lollipop. 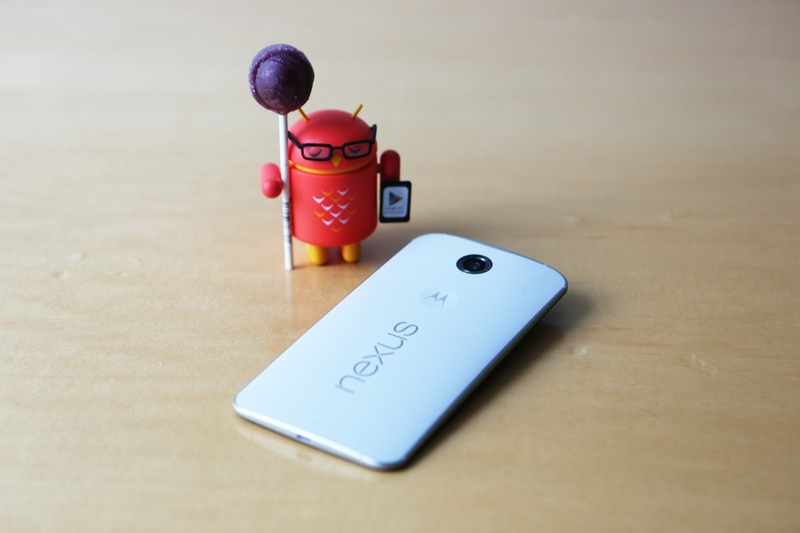 More with Lollipop: Nexus 6 comes with Android 5.0 Lollipop - a sweet new take on Android. Lollipop introduces Material Design so that content responds to your touch, or even your voice, in more intuitive ways, and transitions between tasks are more fluid. Plus, new call and message notifications allow you to act on (or dismiss) them without interrupting what you’re doing. And much much more. Nexus 6 will be available for pre-order through the Google Play Store in late October starting at $649. There are two colors to choose from - Midnight Blue or Cloud White - and two memory options - 32GB and 64GB. 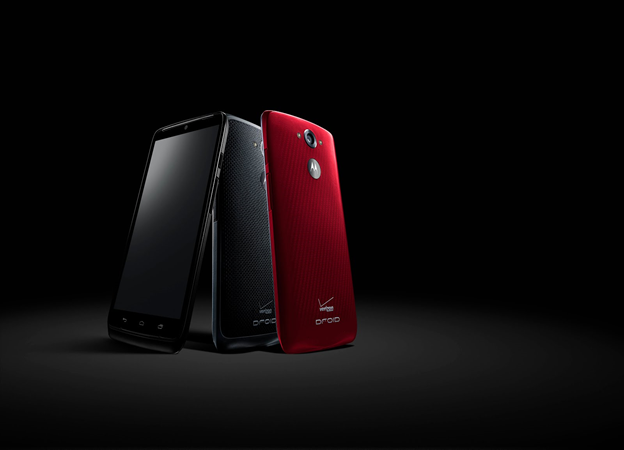 Nexus 6 will also be available on motorola.com and through carrier partners starting in November. You’ll hear from our carrier partners soon with additional pricing and availability information. In all, Nexus 6 will come to 28 countries across Europe, Asia-Pacific and North America starting later this year and as we head into Q1. Once Android 5.0 L is officially released, we intend to bring this latest upgrade to many of our other Motorola devices, as well. This includes Moto X (1st and 2nd Gen), Moto G (1st and 2nd Gen), Moto G with 4G LTE, Moto E, Droid Ultra, Droid Maxx and Droid Mini. We're still working out the details on timing and the upgrade depends on our partners' support so stay tuned to our software upgrades page for the latest and greatest.